Auckland is one of the Best Holiday Destinations in New Zealand. This article consists some of the attractions, activities and food places to give you an idea of places that you might think of visiting. Auckland is New Zealand's largest city and also one of the most explored cities around the world. The true experience of New Zealand starts from Auckland itself where tourists stay for more than 4-5 days than the usual period. Situated in the northern area, it is home to 1.2 million people. 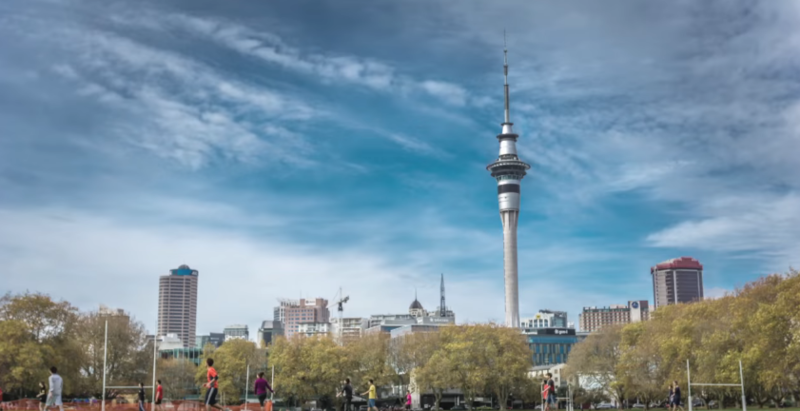 What makes Auckland city so special is its blend of urban city life and outdoor beauty. People staying there has tons of options to choose from – rappelling in the mountains, river rafting, skydiving etc. Also not only that but Auckland consists of beautiful harbors and ports. 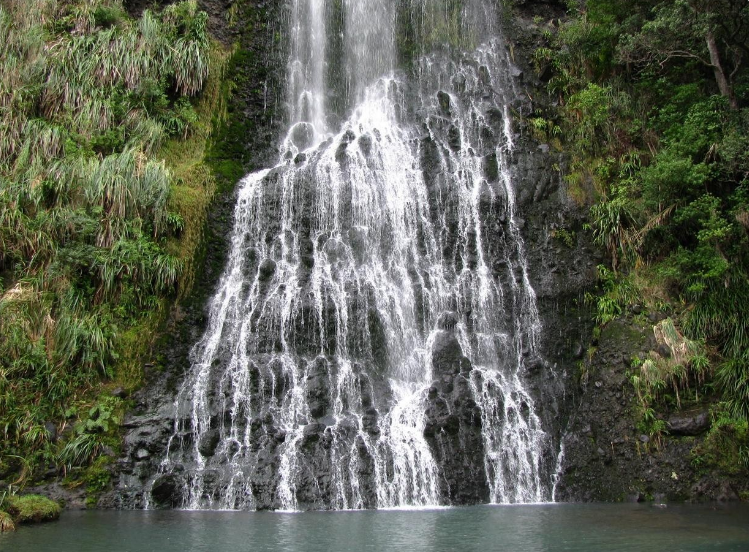 Karekare Falls - Karekare Falls is situated near the west part of Waiheke Regional Park. It is a beautiful waterfall where a lot of short films have been shot. Also the film "The Piano" was shot here. The scenic view of this waterfall is breath-taking and one can love this view in a cold pleasant climate. The waterfall height is 30m and its just 45-60 minutes' drive away from Auckland. Before you reach the exact point, the waterfall can be seen right before the entry. This place is not suitable for wheelchairs/strollers but one can enjoy waterfalls before the entry. For people who are quite fit enough, they can climb up to the top of the waterfall from backside and enjoy the view from top. It's a 15min walk but one can manage easily. Sky Tower - SkyCity Auckland is the best holiday destination. It's an all-in-one place where you get to experience cuisine, various cafes and restaurants, gaming, adrenaline activities and the iconic Sky Tower. It's one of the finest places to visit if you're in New Zealand. You get a complete city view if you're standing on the top of the Sky Tower. It's a 328-metres high above street level where you get the most amazing view of the whole city. Capture some of the best photos from the top and get mesmerized by its views. Waiheke - Waiheke is a different world. In terms of landscape, lifestyle, culture, food and everything else – Waiheke is the must visit place. It's a 35min ferry ride from Downtown Auckland. It's a fully grown place for tourists and it offers the best experience that you wish for. It's vineyards, olive groves and beaches are top-notch and unbeaten in terms of scenic view. It has a lot many galleries and craft boutiques for art lovers and number of stalls and shops to shop. Also Waiheke is known for coffee, so you can experience some of the best coffee served. 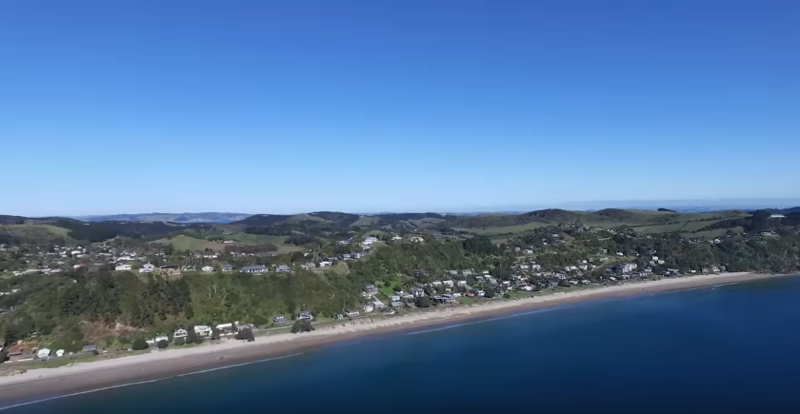 There are white sandy beaches at Oneroa, Palm Beach and Onetangi that makes Waiheke an ideal destination for swimming, kayaking or any other water sport. Auckland War Memorial Museum - For history lovers, this museum can be an ideal place to go. It is filled with Maori artifacts, exhibits and sculptures. 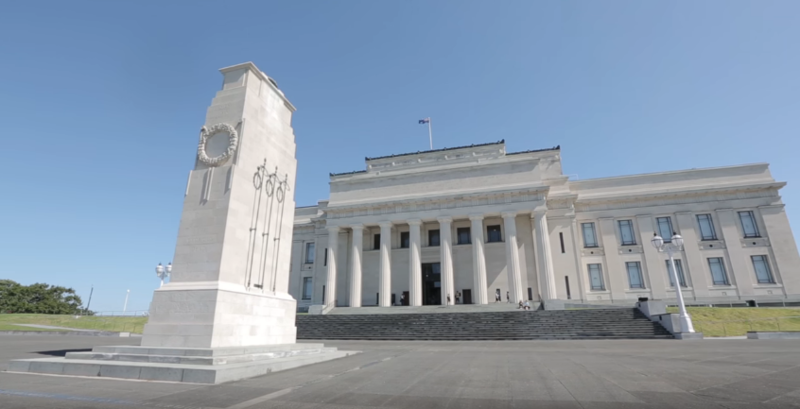 The unique thing about this place is that the Auckland War Memorial keeps changing constantly and displays New Zealand's culture in a very interactive way. It shows the culture of the Pacific people and their history about how they sacrificed their lives for country. It's definitely a nice place if you're planning for a half-day tour. 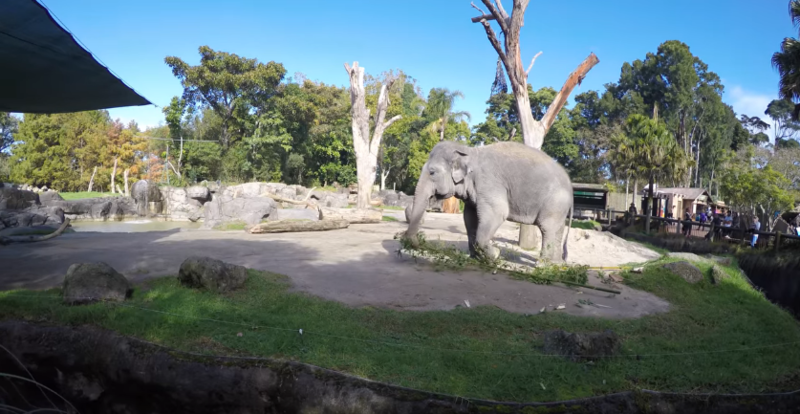 Auckland Zoo - Auckland Zoo is just minutes away from Central Auckland and is home to number of exotic animals in New Zealand. It is set in the lush greenery where one can enjoy the beautiful nature. Apart from just watching animals and birds, there are a lot many activities conducted for the visitors to enjoy. One good thing about this zoo is that the entry fee you pay goes for the welfare and maintenance of the zoo. Also it covers up the health expenses of the animals. Rainbow's End - Rainbow's End is an ideal place for all the children and youth. Also a perfect hangout place for family fun. It has up to 20 rides and attractions that takes you on a ride for a lifetime memory. 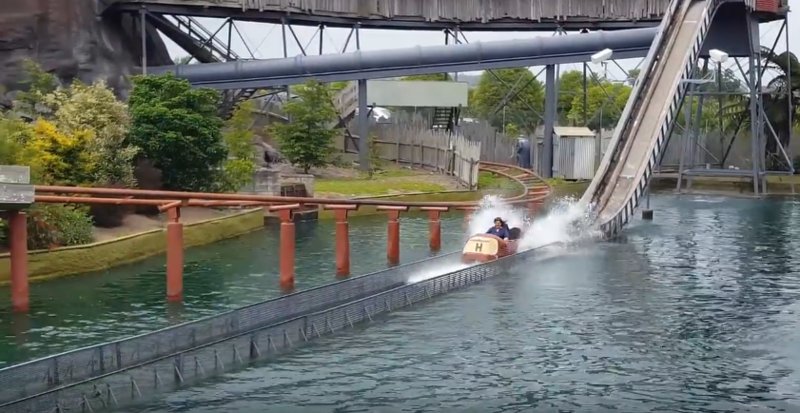 This place is also ideal for children who are 8yrs and under. Well, words fall short when you try to describe food & wine in Auckland. It is a complete paradise for food lovers. Because of the fertile land and rich culture, it's one of the top-notch place for food tasters. Auckland is a home to world-class chefs, local food producers and market vendors. For a foody person, this destination would be worth a visit. Auckland consists of number of cafes and restaurants, bars, markets and vineyards. Auckland is also considered to be a perfect place for food bloggers. There are activities that you can choose from if you're opting for local food tour. 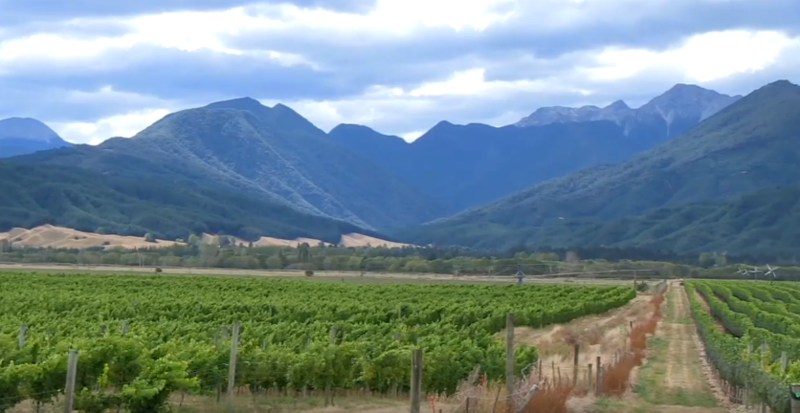 Kumeu - Kumeu is just 30minutes away from the west of the city. It is considered as the oldest wine region in Auckland. If you're thirsty, enjoy fresh crafted beers along with a hearty meal. 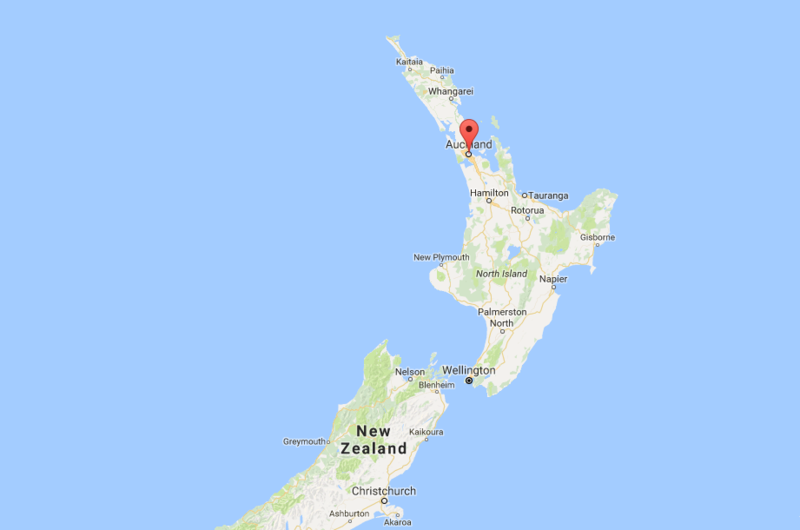 Matakana - The Matakana region is 45minutes away from the north of the region and is mainly known for boutique vineyards and wineries. You can taste different varieties of wine from the local producers or can visit one of their vineyard restaurant. This area is also home to different farmers and producers where they come together on Saturday and sell their fresh gourmet food.